Flavored Simple Syrups: An Easy Technique for Improving Your Drinks! Interested in making homemade cocktails or flavored drinks at home? Simple syrups are a key ingredient. They’re very easy to prepare and are essential for drinks like mojitos and iced tea. And by making them at home, you can experiment with a wide array of flavors to your taste. A basic simple syrup requires only two ingredients: 1 part sugar and 1 part water. So you can use 1 cup of water + 1 cup of sugar or scale the recipe up or down as needed. Taking things one step further, flavor-infused simple syrups are just as easy to prepare. 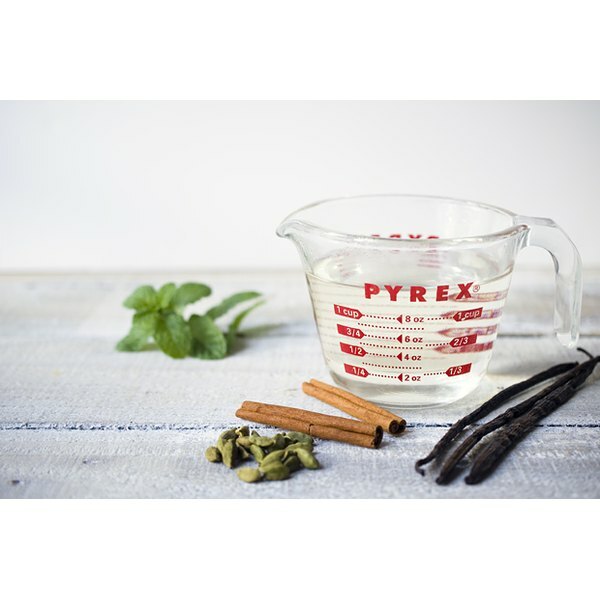 Fresh herbs such as mint or basil, vanilla beans, cinnamon sticks and cardamom pods all make wonderful additions to simple syrups. In a medium saucepan, bring 1 cup of sugar and 1 cup of water to a boil over high heat. 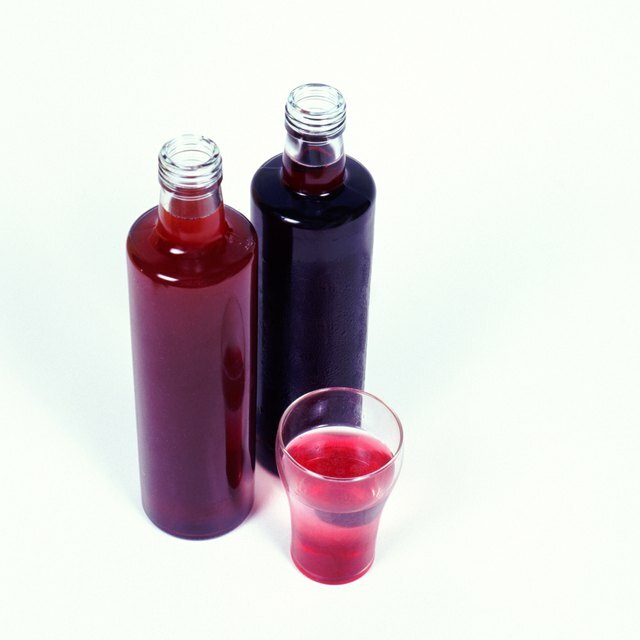 If making an infused simple syrup, add optional ingredients. Cook until the sugar has completely dissolved, approximately 5 minutes. Allow to cool completely before using, letting any infusion ingredients steep while the syrup cools. Store in the refrigerator for up to 1 month. Jennifer Farley is the creator of Savory Simple, a blog dedicated to gourmet food and quality ingredients. She graduated from the Culinary Arts program at L’Academie de Cuisine and has worked as a chef and cooking instructor. Her work has been featured by Parade Magazine, Williams-Sonoma, Bon Appetit and Food52. She resides in Washington, D.C.